The PNW Women's Outdoor Group is bringing women of the Pacific North West who are, 18 years or older, of all levels of fitness together to have new adventures & experiences, to learn new skills, to find new favorites and to share camaraderie with other like-minded PNW women. Our PNW women’s hiking group is about creating relationships while encouraging one another on personal fitness goals by enjoying outdoor activities. These are some types of hikes &/or activities we will be adventuring in: Local Portland hikes on the 4T, through Forest Park, around the waterfront & in your neighborhood. 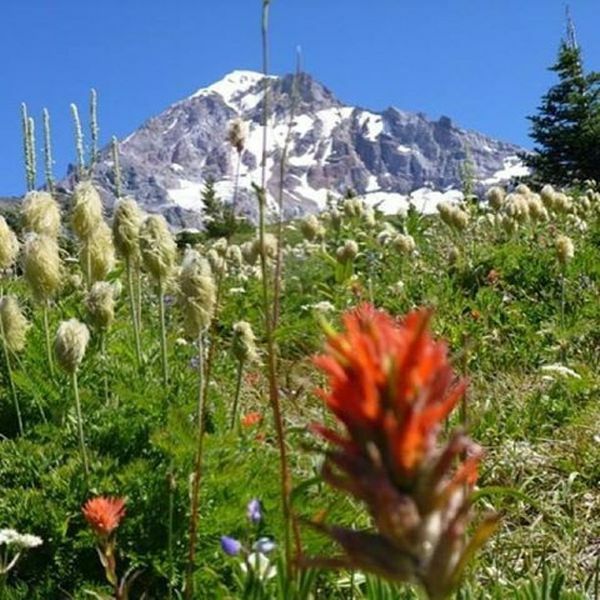 Hikes in the Gorge, Coastal Range, Table Mountain, Mt Hood, St Helen's, Rainer….. If we're not hiking, we are running, we're doing things like Backpacking, Car Camping, Mushroom Hunting, Wildflower Identifying, Snowshoeing, Cross Country Skiing, Downhill Skiing, Snowboarding, Climbing, Kayaking, Sailing…. Social Opportunities include but aren't limited to Monthly Meetings, Pot Lucks, Book Discussions, etc. We are always focused with various Outdoor Education Workshops and Volunteer Opportunities to serve our community.